Splurge if you can: Outstanding! 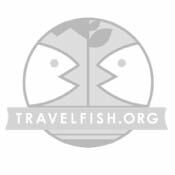 If you love to travel in comfort and luxury, and have the money to pay for it, you don’t need to shop around: this is the place. Ad Book now! Rates from US$480++. Average rating 9.2 from 1,252 reviews. 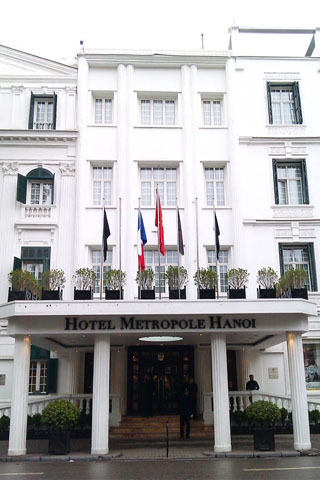 Dating back to 1901, the Hanoi Metropole is without doubt Hanoi’s colonial classic, with a grandeur and timeless charm unmatched in the city, or elsewhere in the region. Somerset Maugham, Graham Greene and even Jane Fonda have padded their way through the hotel’s polished wooden corridors and lounged in the lovely, atmospheric rooms. The hotel built a new second building in 1996 and although you may be tempted towards the Historical Wing, correctly expecting the rooms to offer old world charm, the rooms in the Opera Wing are also stunning and will suit those looking for more modern yet still classic styling. There are seven types of rooms and if you can afford it, it’s worth upgrading to the Grand Luxury or Grand Premium rooms -- the latter of which comes with Club Metropole privileges, including butler service. Of course, if you have more than $2,000 a night to spend you could stop over in one of the Legendary Suites or the Grand Prestige Suite, home to many a visiting dignitary. Be warned that not all rooms include breakfast or internet. If you get the chance, try out their Sunday brunch buffet -- it’s world class. The cherry on top is the location, a short walk from Hoan Kiem and the Old Quarter and a stone’s throw from the Opera House. Excellent for a romantic getaway, long sleep-in and breakfast in bed. Very knowledgeable and well-trained staff. Highly recommended.